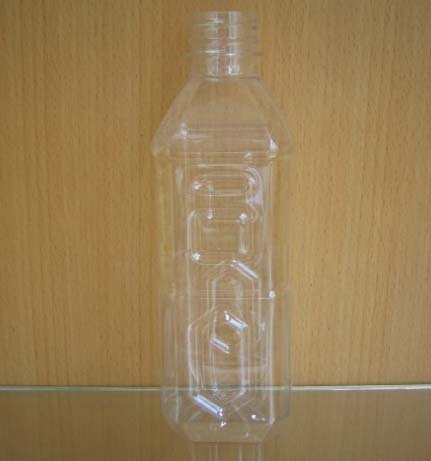 we are manufactruer of plastic container. We offer various PET Preforms for mineral water, juice, carbonated drinks, alcohol, tea, edible oil, nut, medicine, detergent, cosmetic, etc. and we could design and make what you need. You may also visit our online company introduction at http://www.sundy-21.com which includes our latest product line.